EMG has completed hundreds of successful roofing projects. 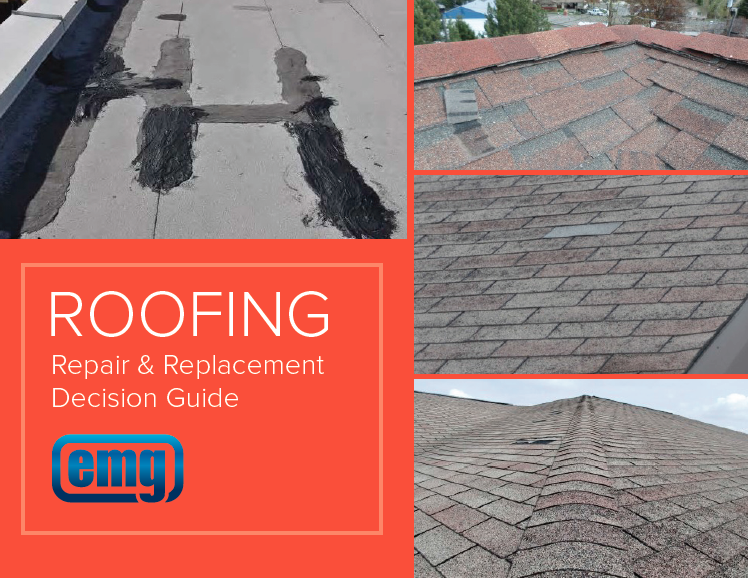 Download our Roofing Repair & Replacement Decision Guide to understand the top 5 issues that will help you decide whether you should Repair or Replace the roof of your facility. Protect your valuable human and industrial capital. Fill out the form to download your guide!